I can't express how much I love this new scope; the specs are incredible and more over the price I was able to secure it for is unheard of. 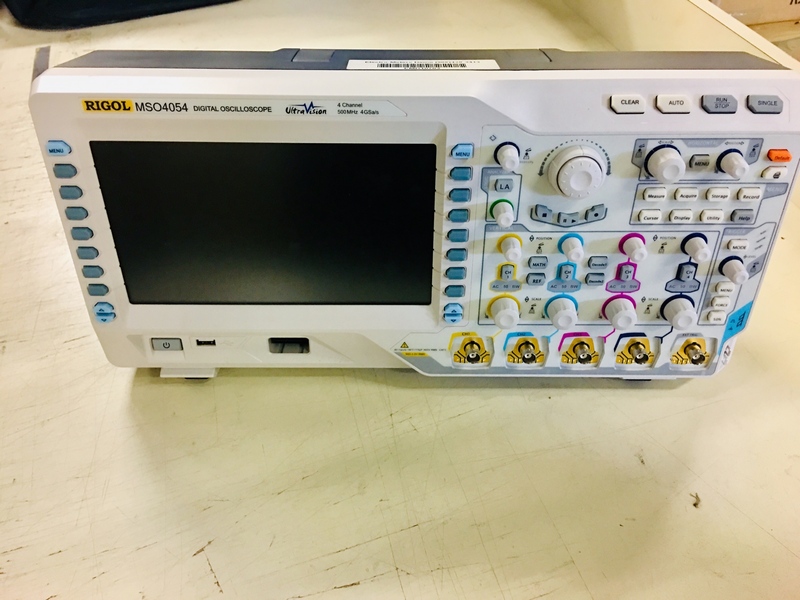 It was a demo unit, but for Electro-Meters to provide me with such a significant discount I felt I should give them a shout out, FYI they still have a huge sale going on for demo equipment from Yokogawa, Itech and Rigol. Shipping is no problem they told me, I was torn as they are having a 30% off on a lot of new Itech stuff as well, after dropping 5 grand on this I’m afraid I’ll be missing out on the itech sale. 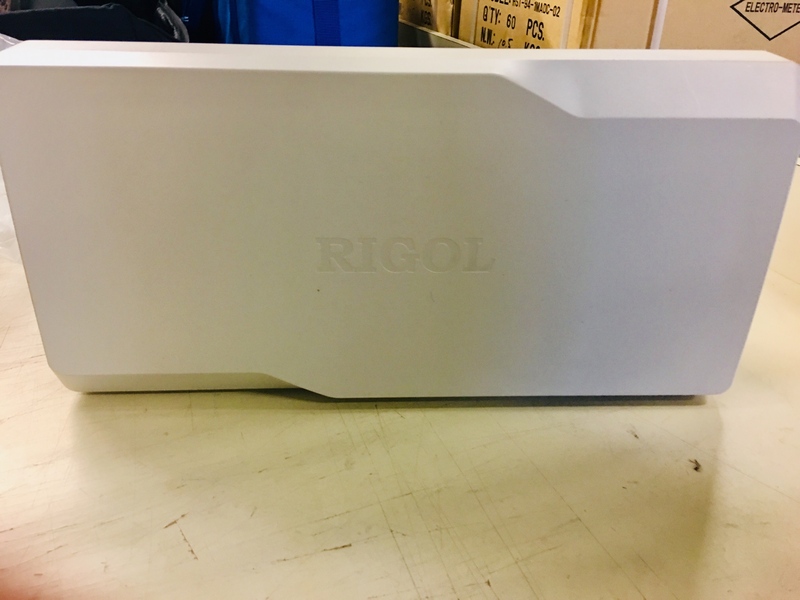 So now you have a lecroy 9424, rigol 1054z, and a rigol mso4054? Join TEA. Return it. With a bit of waiting you can probably buy the MSO5000 and hack it. Yea, but also the 4054 is probably a better overall scope even hacking the 5k. Really? And for that price? Don't mean to rain on the OP's parade, like I said I think it's a good scope, just seems like a tough sale at the pricepoint given the market - there have been a lot of improvements made and competitors in the price segment in the last 7 years. 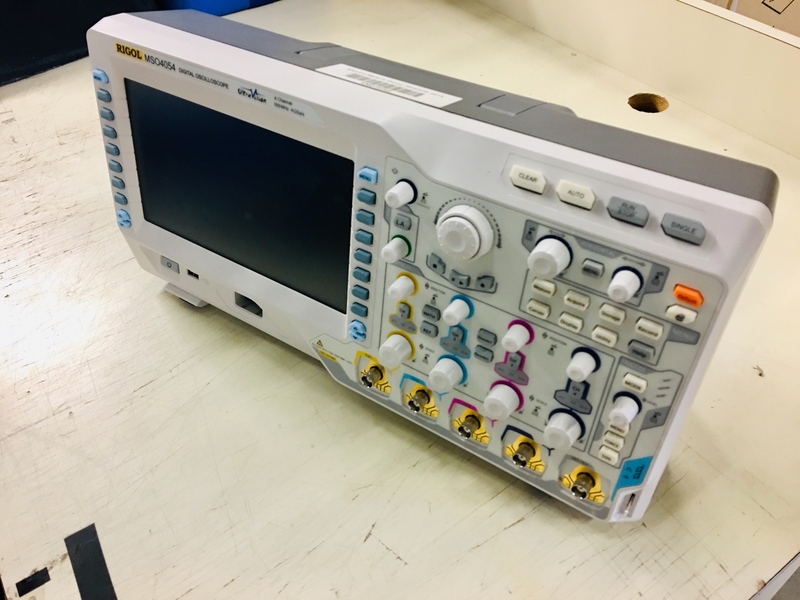 For 3700usd I don't think that's a bad scope and the 5k doesn't have 500MHz bandwidth or the active probe interface. I don't need 500MHz bandwidth though so personally I'd never have bought it. What else specifically would you have bought with a similar or better feature set? I don't typically look at the mid-range stuff much with no use for it. It’s nice to hear the opinion of much more experienced forum members, I’m really wanting to buy one of the new DG900 series arb gens but they have the 1032Z on for like $300 and tax, what should I do?